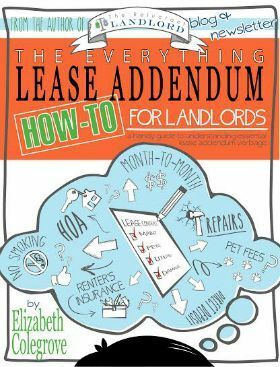 Part of my goals as an “always learning landlord” is to become as efficient as possible while providing the highest level of service to my tenants and on the tenant application. I get a lot of replies to ads but they are typically the “standard” Zillow or postlets responses. Multiple Responses – I use to just respond to each one but that gets to be a lot. I have also seen on different forums where tenants “rightly” also get upset when they don’t receive responses. Weeding Out those UnQualified– You want to only schedule appointments with those who can truly qualify for the house. The last thing you want to do is for people to fall in love and not be qualified. You also want to eliminate wasting your time or your tenant’s time when they are showing the home for you. Not Being a Time Burden – Writing unique detailed responses are a lot of work and very time consuming. It is also important that they are consistent to follow fair housing laws. So that is when I came up with my “boilerplate” responses. This way it is personalized while still being the first line of defense. This is short, simple, and to the point. It allows you to quickly respond to each tenant application. As we discussed here that is very important. It also allows you to make sure you have followed fair housing regulations and treated everyone the same. 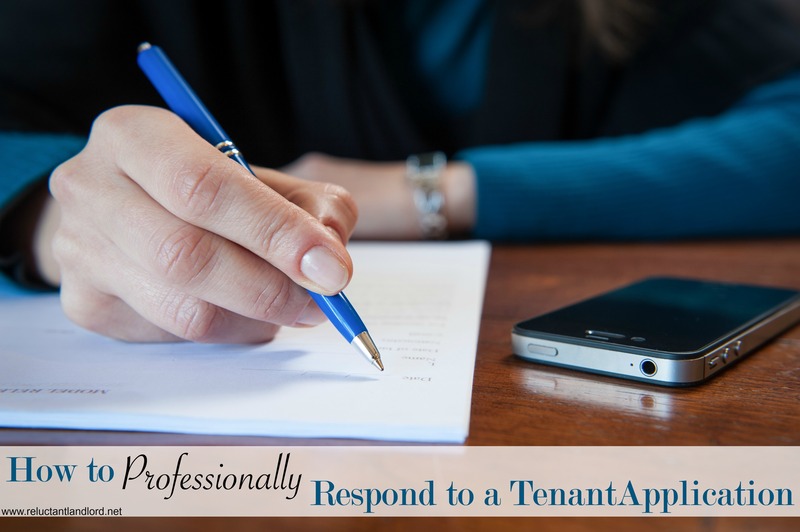 How do you respond to a tenant application? Do you have any tips or tricks?